Few would doubt that video game company Bethesda is one of the biggest and best-known in the world. Actually, the Maryland-based publisher owns Bethesda Game Studios, the outfit behind high-profile games like Fallout 4 and The Elder Scrolls V: Skyrim. And Skyrim in particular sure is a gaming classic, as the 2011 video game has not only sold millions of copies but is still being played to this day, and recently got a pretty good remastered edition too. 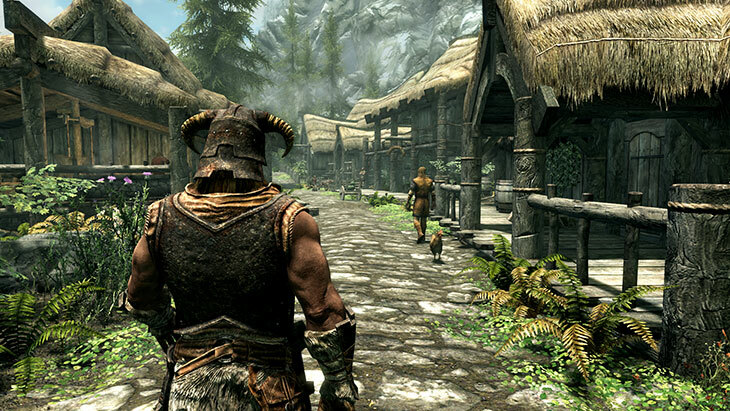 And interest in games like Skyrim has remained high over the years due to an active modding community that has produced a ton of user content for the game to date. Actually, there are literally thousands of user mods available for the game that have been produced by PC users since the game’s debut in 2011. These mods not only add new quests, characters and weapons to the game for instance, but also offer complete new stories and settings like the highly regarded Enderal overhaul mod by German team SureAI (and thankfully console players can now get a taste of modding action thanks to Bethesda’s addition of mod support to both Fallout 4 and Skyrim in recent times). So PC gamers will be happy to know that Bethesda’s support for the PC platform is likely to continue in the future, as the company recently partnered with technology giant AMD to offer “extraordinary experiences”, according to a statement issued by the company. This will be a “multi-title strategic partnership” according to AMD, while the US chip maker also stated that Bethesda “is an undisputed leader in the games industry and an ideal strategic partner to jointly tackle this transformative period in gaming”. Bethesda’s upcoming Elder Scrolls games will likely be making the most of PC gaming hardware thanks to the company’s new partnership with AMD. AMD has been making headlines lately due to the launch of their eagerly anticipated Ryzen processors, which those looking to upgrade their PCs have surely been eagerly waiting for, especially considering that these appear to offer a substantial performance increase over those of rival technology firm Intel. The US chip company also said in its statement about its new partnership with Bethesda that “the close-knit strategic partnership will combine hardware, software and game engineering talents at both companies”, while Bethesda’s president Vlatko Andonov said that “our relationship with AMD represents an exciting and powerful opportunity for Bethesda to further advance game experiences for our fans, significantly expand our presence in gaming and VR, and engage with new generations of gamers around the world”. This will certainly be exciting news for PC gamers looking forward to games that make the most of cutting-edge PC hardware, as many video games these days are designed with consoles in mind and are only ported later to the PC platform. 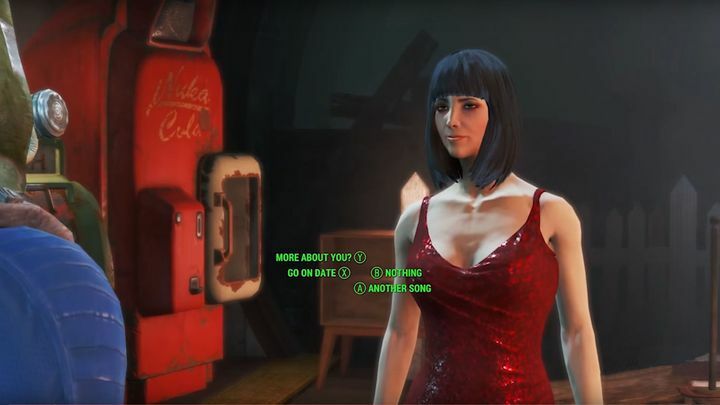 But if Bethesda’s upcoming projects can make the most of the hottest new technologies in the market, things will surely be better for gamers all round. Next: Will the new Avatar video game be better than the last one? Will the new Avatar video game be better than the last one?